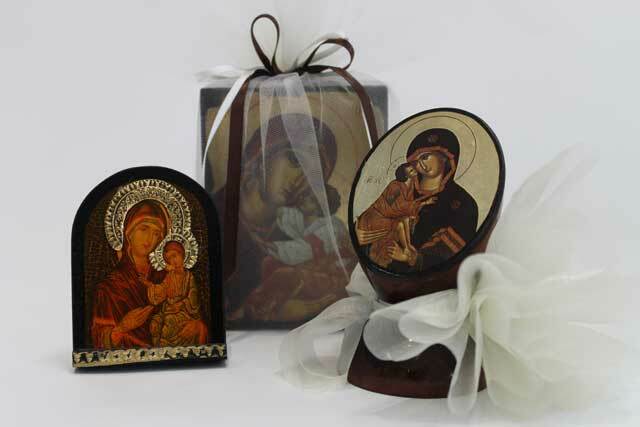 Bomboniere is a traditional gift given to your guests as appreciation of their attendance to your special day. 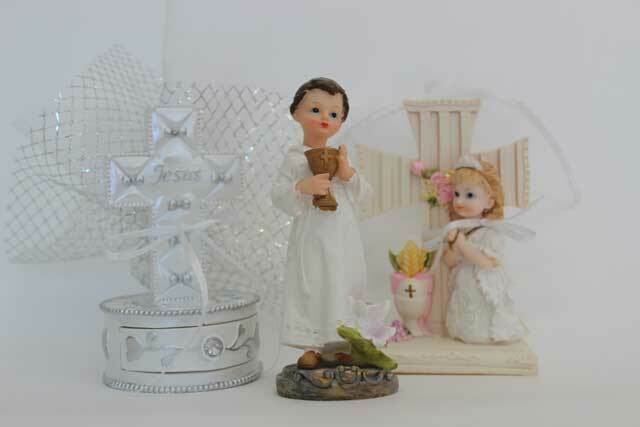 With this special gift not only will you thank your loved ones and your guests but you will make your Wedding, Christening or Holy Communion a day to be remembered by all. Typically each bomboniere will consist of 5 Sugared Almonds (koufeta) which represent Health, Wealth, Happiness, Prosperity and Long Life. 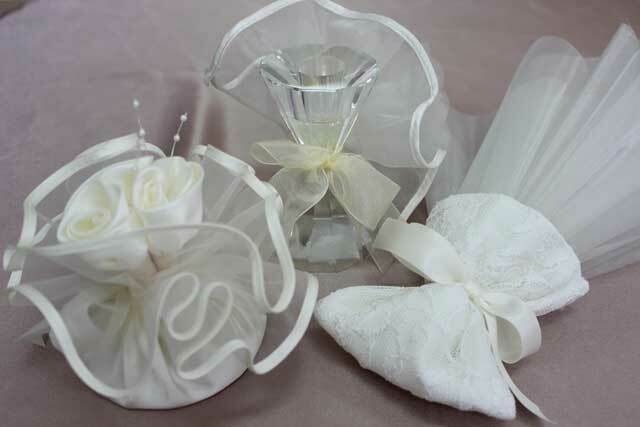 We, at The Perfect Occasion will be delighted to help you choose from our wide range of bomboniere and dress it up with your choice of tulle and ribbon. Should you have a particular preference let us know and we will source it for you, should we do not have it in stock. We can also attach a Personalised message tag if you wish. 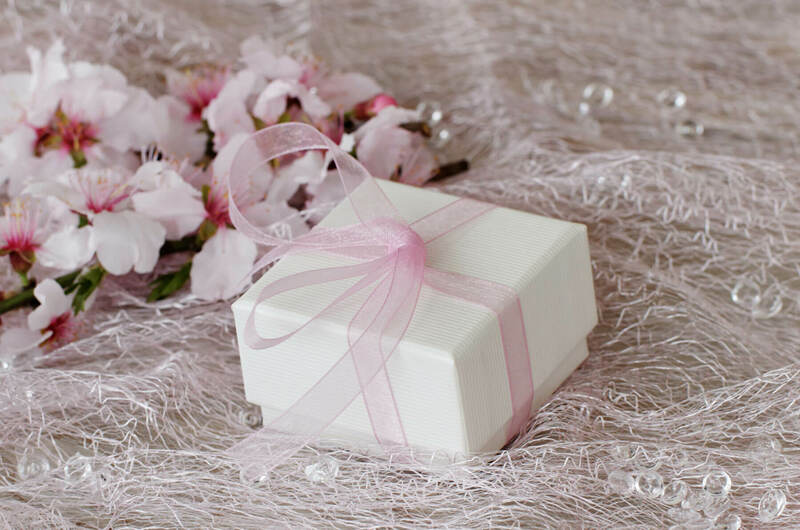 The Perfect Occasion promises that each individual gift will be dressed up with attention to detail to make every single guest feel honoured.